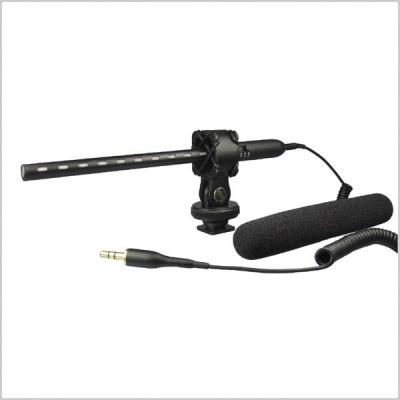 While also providing a tight grip onto the microphone. Replacement hot shoe suspension mount for the CB-850 Sniper Microphone. 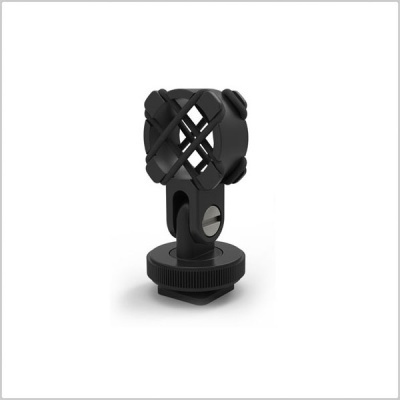 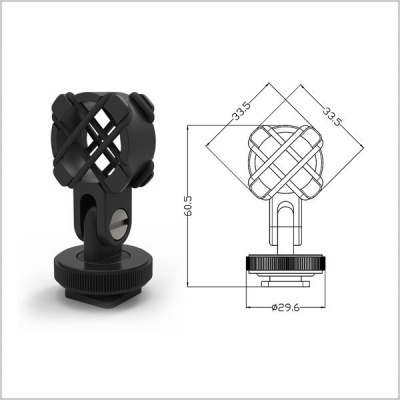 Features a sturdy mount with elastic rubber to ensure reduction in movement noise while also providing a tight grip onto the microphone.